If you choose to ride horses as your sport, there's going to be many defeats, but there will also be many victories. Learning how to manage yourself in the hard moments will only make you a better champion. Every equestrian has been there. You have been training hours upon hours for this moment. 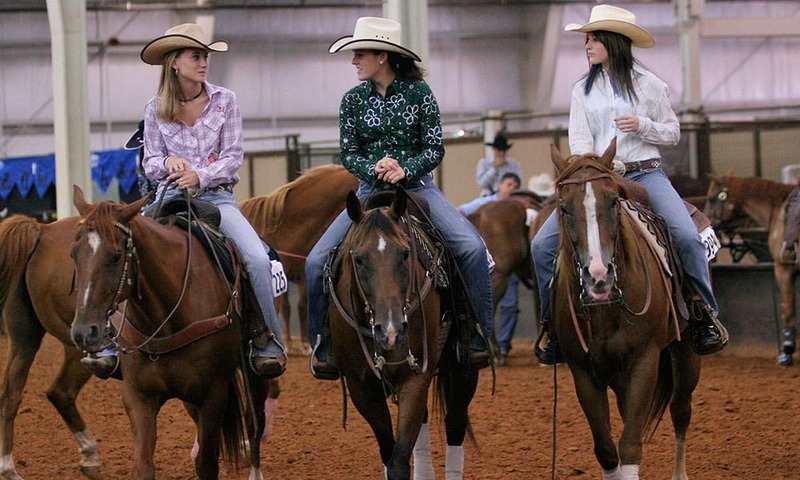 As you enter the show ring, you’re ready to give everything that you’ve got. It’s with great surprise that you find yourself struggling with a maneuver you normally excel at. As you leave the arena, you feel nothing but disappointment over your ride gone wrong. You might think that overanalyzing what happened is a good idea, but stop yourself right there! While it is good to think about what went wrong and how you can fix it in order to have better rides in the future, it’s crucial to not dwell on errors. Many professional athletes, such as tie-down roper Tyson Durfey, swear on the 5 minute rule. What is this rule exactly? It’s allowing yourself exactly 5 minutes to process what happened, feel your feelings over the ride not going your way, and think about what you could have done better. After the time is up, you drop the issue and focus on your next ride. No matter what event you’re competing in, the worst mistake you can make is allowing yourself to become negative. This will only lead towards more rough rides! If you choose to ride horses as your sport, there’s going to be many defeats, but there will also be many victories. Learning how to manage yourself in the hard moments will only make you a better champion. Are you ready to let go of your doubts as rider, be kinder to yourself, and adopt the 5 minute rule? Keeping your horse engaged with new exercises is a great way to up your game as an athlete and to perform better in the arena. Scroll below to discover several great exercises that will instill confidence in both you and your horse.